Stack – See How High You Can Stack a Never-Ending Supply of Blocks! 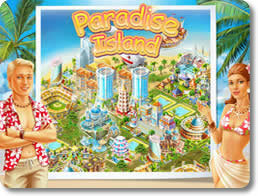 Paradise Island – Bring in the Money by Building and Powering a Tropical Island Resort. Draw Something Free – Outwit, Outguess and Outdraw Your Opponent in a Battle of Artistry! 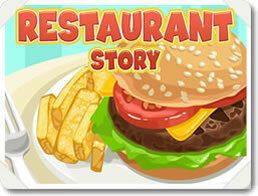 Restaurant Story – Build, Design and Run a Restaurant from the Ground Up.